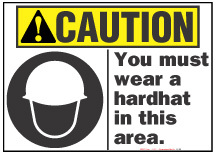 Caution Sign, Dust Mask Must Be Worn At This Operation (With Symbol, Yellow Background) 10" x 7", 14" x 10", 20" x 14"
Caution Sign, Ear Protection Requried In This Area (With Symbol, Yellow Background) 10" x 7", 14" x 10", 20" x 14"
Caution Sign, Hard Hats Must Be Worn In This Area (With Symbol, Yellow Background) 10" x 7", 14" x 10", 20" x 14"
Caution Sign, Hazardous Materials! 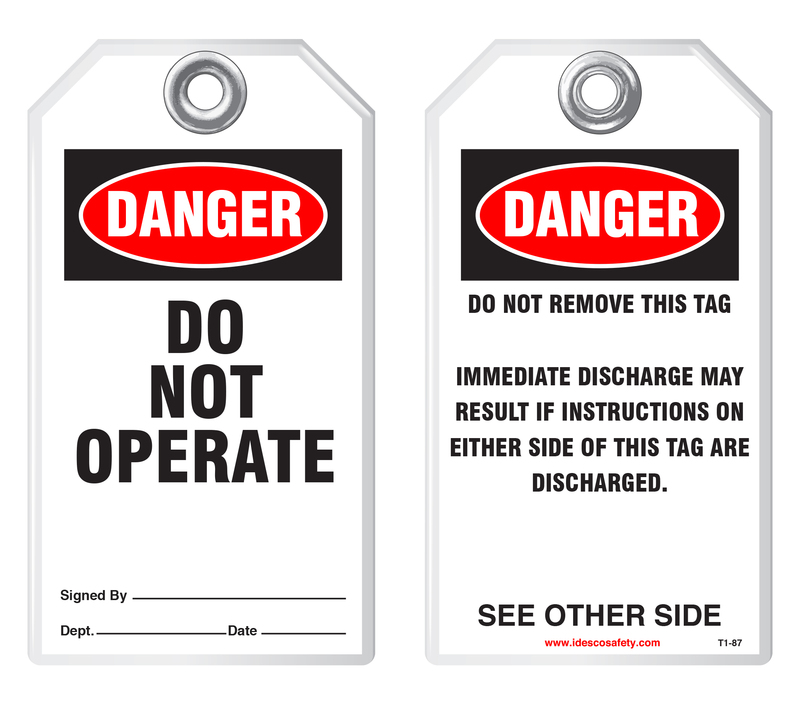 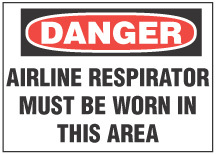 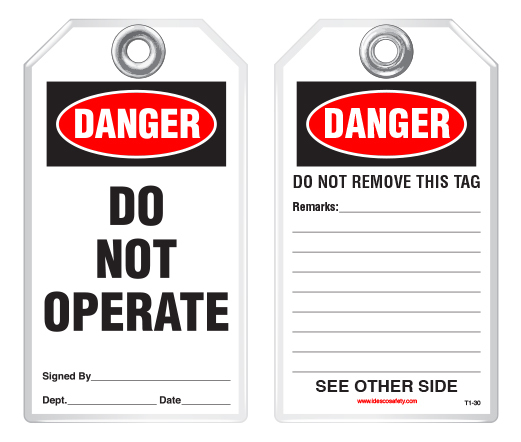 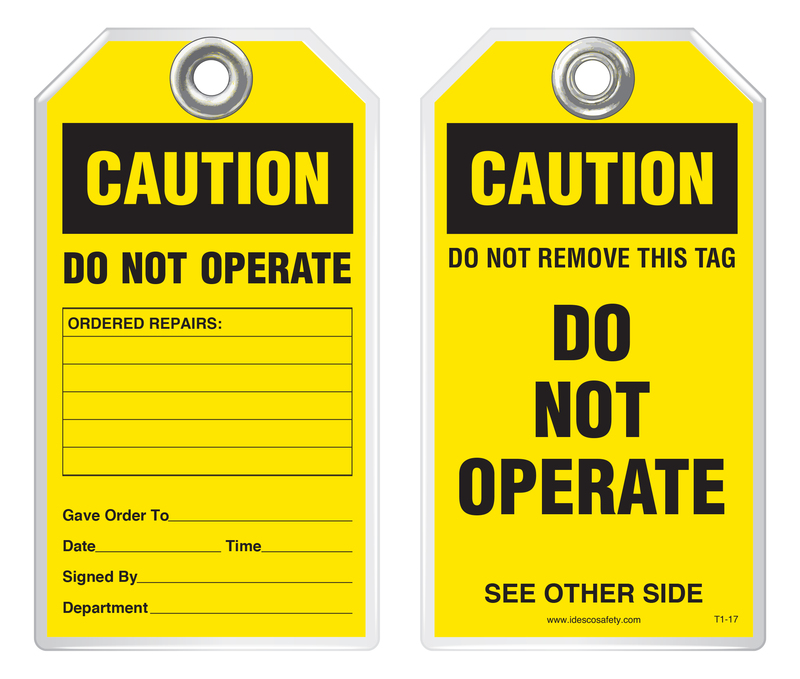 Avoid Skin Contact (With Symbol, Yellow Background) 10" x 7", 14" x 10", 20" x 14"
Caution Sign, Prevent Chemical Burn! 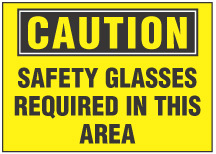 Wear Proper Gloves (With Symbol, Yellow Background) 10" x 7", 14" x 10", 20" x 14"
Caution Sign, Protective Gloves Required At This Operation (With Symbol, Yellow Background) 10" x 7", 14" x 10", 20" x 14"
Caution Sign, Safety Glasses Required In This Area (Yellow Background) 10" x 7", 14" x 10", 20" x 14"
Caution Sign, Safety Shoes Required In This Area (With Symbol, Yellow Background) 10" x 7", 14" x 10", 20" x 14"
Caution Sign, You Must Wear A Hardhat In This Area (With Symbol) 10" x 7", 14" x 10", 20" x 14"
Danger Sign, Airline Respirator Must Be Worn In This Work Area 10" x 7", 14" x 10", 20" x 14"